The 2018-19 high school wrestling season came to a close on Saturday evening March 9, 2019. With 8 state qualifiers and 6 state place-winners Brecksville left the state tournament with their seventh consecutive TOP 5 team finish. Leading the way for the Bees was Sophomore state finalist Ben Vanadia. Vanadia finished as the state runner-up at 182 pounds. 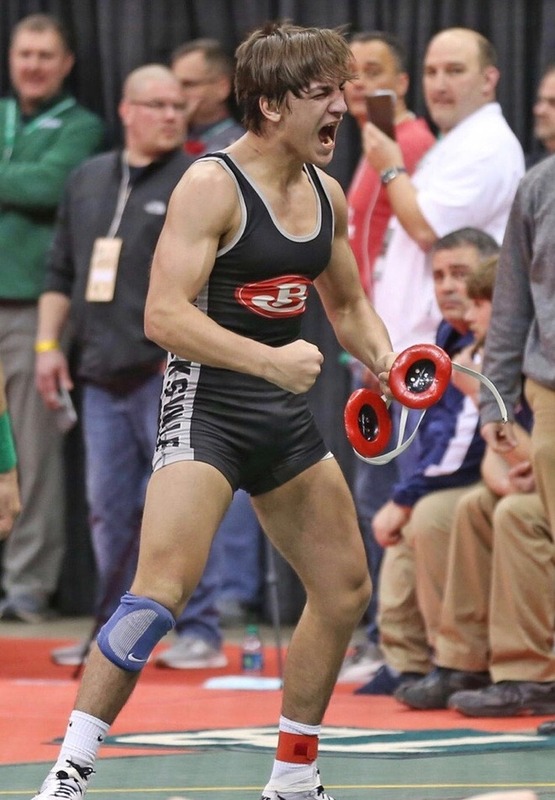 Senior Marco Regalbuto became just the fourth 4x state qualifier and just the seventh 3x state place-winner in Brecksville Wrestling history. Regalbuto had state finishes of 3rd, 5th, and 6th over his career. The Bees had three wrestlers reach the podium for the second time in their careers... Senior Jack Stanley (4th, 5th), Junior Jimmy Carmany (4th, 4th) and Sophomore Victor Voinovich (1st, 3rd). Junior Ethan Hatcher made his third trip to the state tournament, this time Hatcher left with the bronze medal at 195lbs. A pair of sophomores made their first trips to the state meet in 132 pound James Bronstrup and 160 pound Anthony Rizzo. The Bees conclude the season ranked as the #28 High School Wrestling team in the United States!